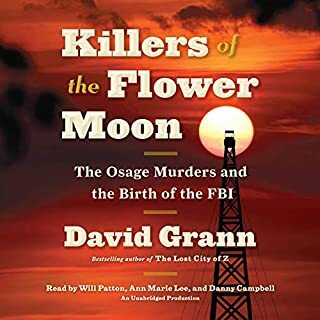 In his fascinating book, Killers of the Flower Moon, David Grann spins an addictive tale of a series of suspicious murders in early 20th-century Oklahoma, helping to spawn the creation of the FBI. 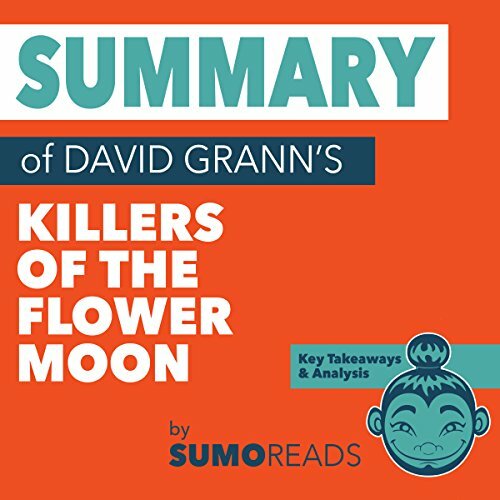 This Sumoreads summary and analysis offers supplementary material to Killers of the Flower Moon to help you distill the key takeaways, review the book's content, and further understand the writing style and overall themes from an editorial perspective. 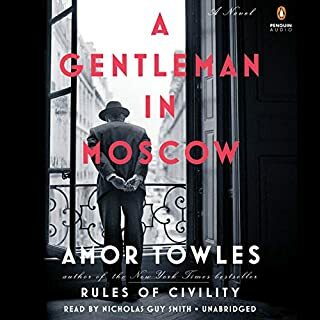 Whether you'd like to deepen your understanding, refresh your memory, or simply decide whether or not this book is for you, this Sumoreads summary and analysis is here to help. Absorb everything you need to know in under 45 minutes! 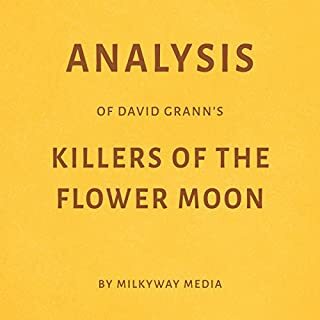 In Killers of the Flower Moon: The Osage Murders and the Birth of the FBI, David Grann skillfully weaves the dual narratives of the FBI’s origins and its earliest important case. 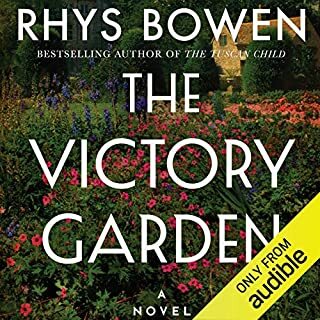 For those seeking to gain a historical perspective of early 20th-century America while diving into the thrilling, intoxicating environment of a crime spree, this book is a must-listen. 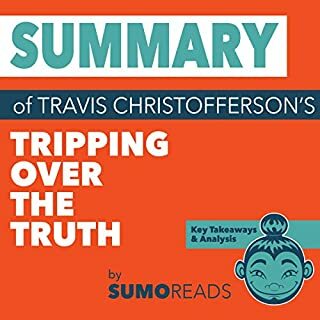 Before you buy: The purpose of this Sumoreads summary and analysis is to help you decide if it’s worth the time, money, and effort listening to the original book. 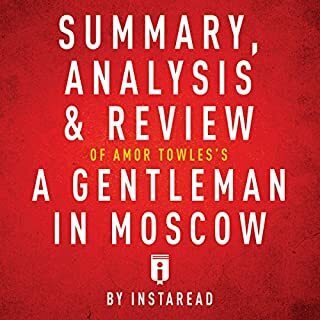 Sumoreads has pulled out the essence - but only to help you ascertain the value of the book for yourself. This analysis is meant as a supplement to, and not a replacement for, Killers of the Flower Moon. Loved it. Troubling content but very well written. This book needs to be added to upper high school reading lists.